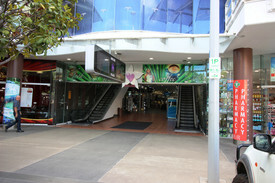 Located at 55 Lake Street between Westpac Bank and Kathmandu is Oceana Walk Arcade. Oceana Walk Arcade links Grafton Street through to Lake Street to Orchid Plaza. The shop will be available mid March 2017. Secure your place in this vibrant arcade before all premises are leased. Existing tenants have a strong customer base your business could draw from. Located in the heart of Cairns City and close to transport, Orchid Plaza, Woolworths, Westpac Bank, Bendigo Bank and many others, the potential is there for your business to thrive. 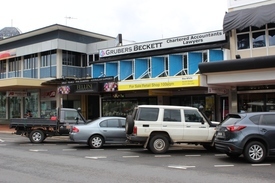 Contact: Exclusive agent Scott Green - Ray White Commercial Cairns for more information.